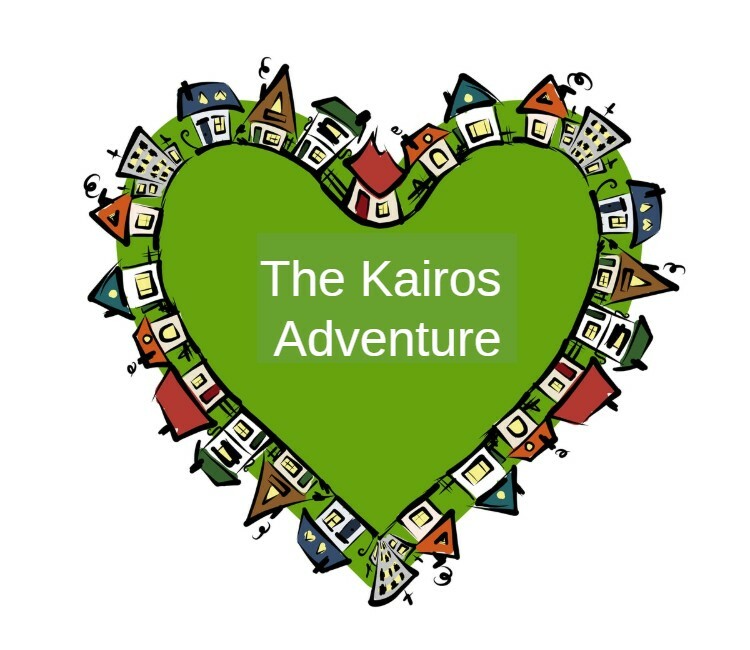 Welcome to The Kairos Adventure! A journey filled with surprising and life-changing opportunities with God in the neighborhood. All great adventures begin with excitement and anticipation and this one is no different. The Lord is about to take you on a venture better than any ride you will ever experience at any theme park. You are about to read stories about people whose worlds were rocked by what God did in their own neighborhoods. Each story you will read actually happened to real people, in real time, and in a real neighborhood. In some cases, you will hear firsthand from people as they penned their story. In other cases, I will share someone’s story or share my own. Each story is intended to open your eyes as to how God is at work in the lives of people in their neighborhoods and help you realize that He is doing the same with people in yours. I will reveal how you can have eyes to see what He is up to with your neighbors. Having eyes to see how God is at work with those in your neighborhood is so important in this new adventure that you are embarking upon. Each story will allow you to learn from others’ experiences and help you to better relate and care for those in your own neighborhood. In some cases, a story will stand on its own and in other cases, a story will be coupled with an insight drawn from someone’s story. Each story provides a time for reflection. Stories are one of the most powerful ways to learn…Jesus taught using them. I am sure, through the years, you have shared your own experiences with others hoping they would learn from your mistakes or how God used you. The Scriptures are packed with stories like this that hopefully we have learned from and shared with others. You will find by living the kairos life, experiencing divine appointments with God, that you don’t need to try and make something happen in your neighborhood, but God wants to invite you into what He is already doing in the lives of your neighbors. It takes the burden off you and allows you to be in the easy yoke with Jesus as you love and care for them. You will learn to live the kind of life Jesus did when He loved and cared for those near to Him. If you have never thought about it, Jesus loved His neighbors perfectly and invites you to join Him to do the same with your neighbors. To get the most out of the stories, I would encourage you to read one story a day and then take time throughout the day to reflect and learn from what the person learned from their story. Each chapter will relate another person’s story and their experience with one or more of their neighbors. Before you embark on this adventure, it’s important that you read the first chapter. The first chapter in this book is the most critical to read before you start on this adventure. Not reading the first chapter is like walking into a movie theater after the movie has started…everyone else can see, but you are groping around in the dark trying to find an empty seat to watch the movie. After you have touched a few people and are a bit of embarrassed, the usher recognizes that you can’t see and shines his light to an open seat you can easily find your way to. Reading the first chapter will help you find your way as you enter each chapter and have your eyes opened as to how God works in the lives of those sharing their stories. Enjoy the journey, my friend, but please make sure to read the first chapter in order to get the adventure started.